Despite the site’s popularity, many folks really don’t know much about eBay. 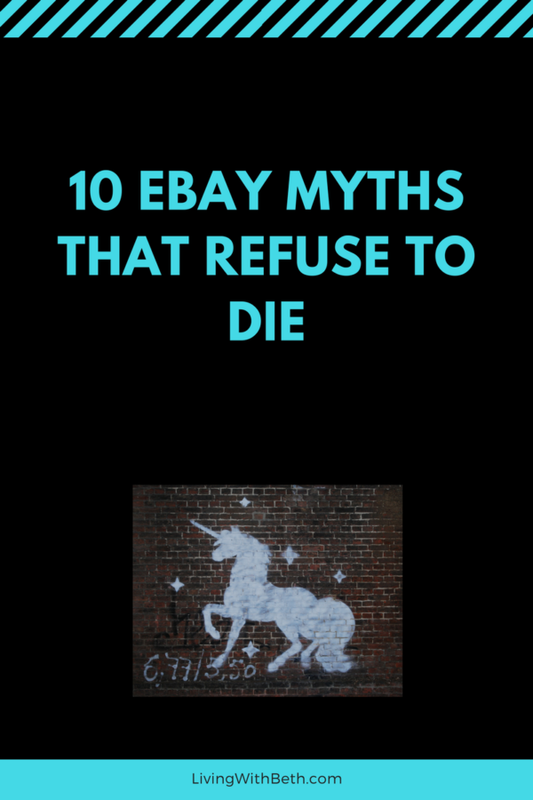 Before you buy or sell on eBay, either again or for the first time, check out this list of eBay myths that stubbornly persist in many people’s minds. 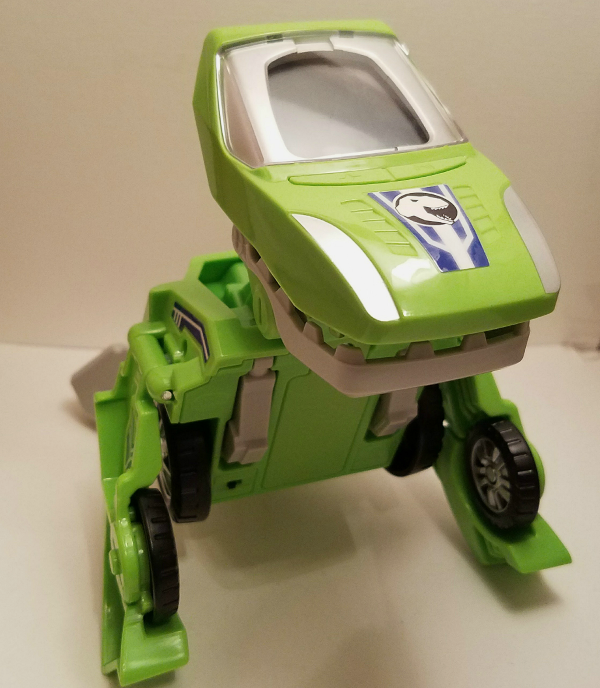 It’s true that most of the toys your kids’ unwanted toys aren’t worth selling online. However, you can get a few bucks for some of those castoff toys and games. EBay started as mainly an auction site, but times have changed. Buyers want instant gratification. They prefer not to wait until an auction ends to have their purchase shipped. 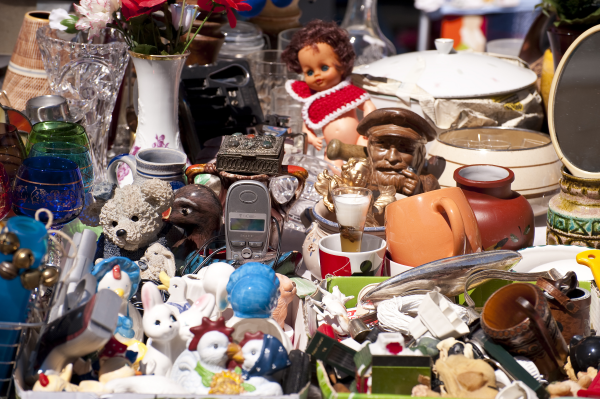 Some listings still do better through auctions, such as collectibles and other items of uncertain value. However, I make most of my eBay sales through fixed price (Buy it Now) listings. I’ll experiment with auction listings on occasion, but they’re the exception rather than the rule. I remember the days before PayPal, when buyers sent checks or money orders for their eBay purchases. 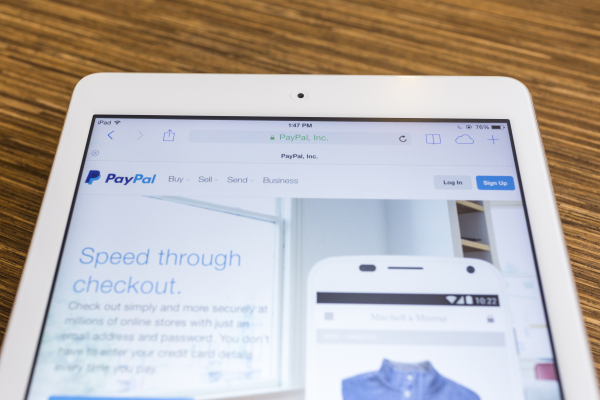 Not too long after its founding, PayPal became such an integral part of the company that eBay bought PayPal. EBay owned the company until 2015, when PayPal and eBay separated, though PayPal continues to be the predominant payment method for eBay purchases. It makes sense that eBay would jettison PayPal, which has morphed into an all-purpose credit card and bank account payment platform. PayPal has done extremely well on its own, too. 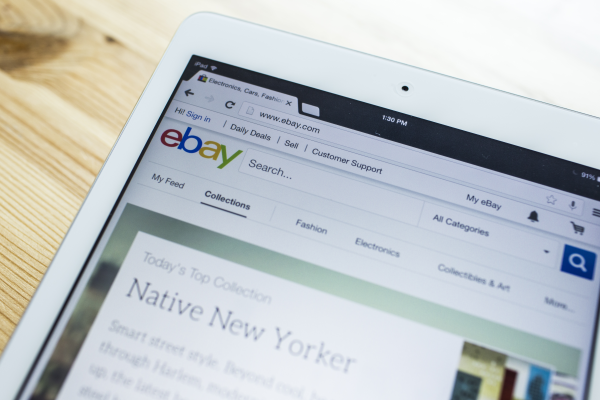 In addition, eBay recently announced that it’ll start processing its own payments sometime in the near future. Some eBay “experts” still talk about how eBay owns PayPal, which hasn’t been the case for years. Amazon has its place, but its high fees and product restrictions make it a poor choice for many online sellers. To sell in many categories, you have to either get special permission or pay for a premium selling account. Average low-volume sellers without a paid plan can’t even sell toys during the Christmas season. 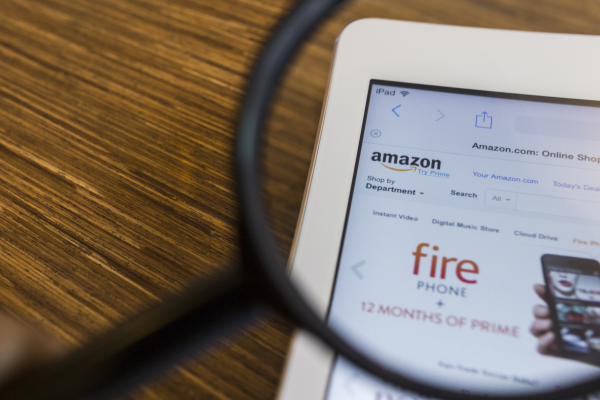 Because of supposedly rampant piracy of certain media products such as DVDs, Amazon started demanding to see receipts from your suppliers if you want to sell in those categories. Um, my DVD supplier is a box in my garage. For resellers, the supplier might be the Goodwill down the street. Amazon has been steadily chipping away at the ability for small-time sellers to list their products on the site and make a profit. 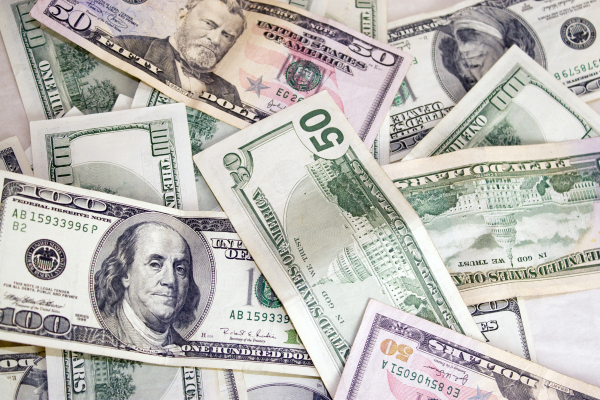 Some people do indeed make a living from flipping items they buy at thrift stores, flea markets, yard sales, and estate sales – buying items on the cheap and reselling them online. 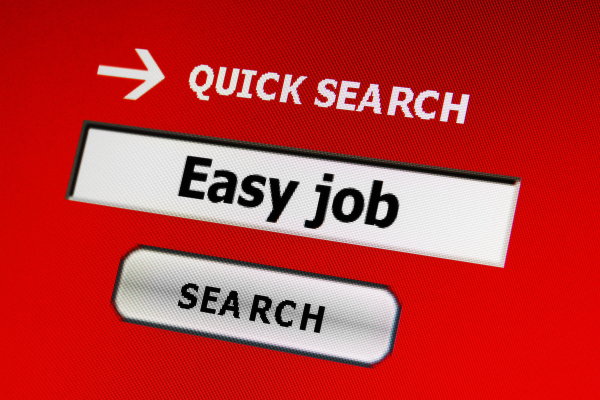 It is possible to make a living selling stuff on eBay, but it’s not easy and it won’t happen overnight. 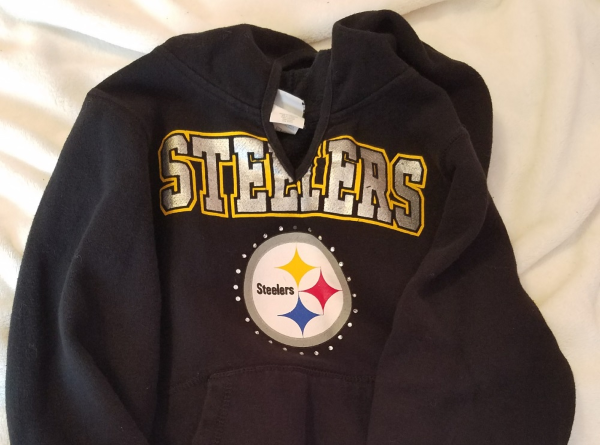 Just because a consignment store doesn’t want your family’s castoff clothing doesn’t mean that you can’t sell some of it online. Consignment stores usually accept only clothing that looks new and is only a year or two old. On eBay, you can list clothing that’s 5, 10 or more years old, especially if it’s in very good or better condition. Pay special attention to clothing and shoes that remain in excellent or very good condition. Some designer duds will sell even if they’re in less than stellar condition. It’s important to accurately describe each item’s condition and provide photos from every angle. Be sure to search completed items on eBay before listing anything, because not all items in a particular category of from a certain brand will sell well or fetch a decent price. Also, you’ll need to decide what you consider the minimum price that makes it worth your while to sell something. For me, it’s about $10. I couldn’t possibly list all of the styles and brands of clothing and shoes that you can resell on eBay, but I’ll give you some descriptions and samples of items that fall into each category. Licensed products, including certain Disney characters/movies, Harley Davidson, vintage rock band concert t-shirts. Women’s cashmere sweaters, particularly with diamond/argyle pattern. Shoes from more expensive brands like Crocs, Clarks, Rockport, Nike, Adidas, and Sketchers. Christmas sweaters, especially if you can advertise it as an “ugly Christmas sweater” during the holiday season. Many businesses hold ugly Christmas sweater contests for their employees during the Christmas season. Larger sizes – if you have larger sized women’s clothing or big and tall sizes of men’s clothing in excellent condition, check the completed sales on eBay for similar items. 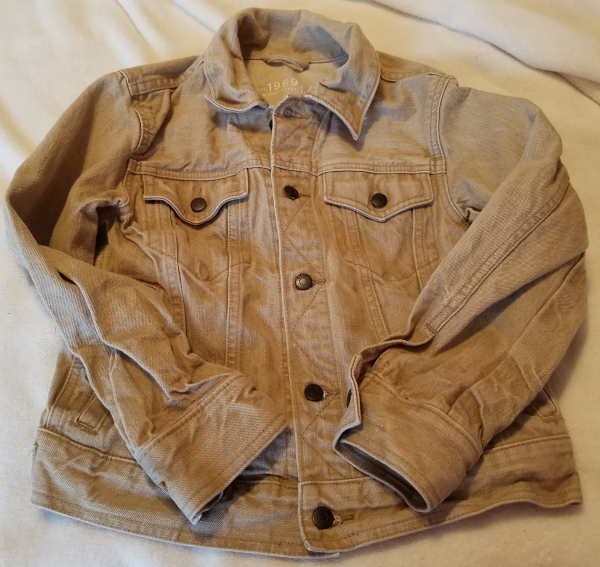 A few years ago, after I’d lost a lot of weight, I discovered a couple of jackets in new or like-new condition (one still had tags on it), in larger sizes, in my closet. One was a Walmart brand, and the other a Target brand. I think one sold for $20 and one sold for $15 on eBay. Speedo bathing suits and Victoria’s Secret bras. Kids’ clothing and shoes are a harder sell than adult sizes, though certain brands will often sell for a decent price if they’re in very good or excellent condition. These include Hannah Andersen clothing and Sketchers shoes. Please note that I’m not listing brands that you should buy and resell. I’m talking about your family’s unwanted clothing, such as items your kids outgrew and pieces from your own closet that you haven’t worn in ages. Guess what? You can’t count on an item selling at a good price just because someone’s designer brand is slapped on it. Also, many high-end designers offer moderately priced pieces with a slight variation of their branding. For example, Ralph Lauren offers a number of different umbrella brands. Chaps, from Kohl’s, isn’t a great seller. 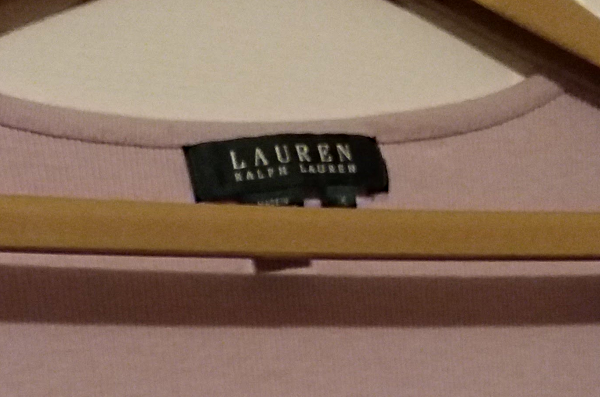 Lauren Ralph Lauren also doesn’t move that well, but if you have something of that brand in your closet, it might be worth checking completed listings to see if you should list it. Polo by Ralph Lauren does much better on eBay. Note that U.S. Polo Association is an unrelated brand that does not sell well on eBay. Ralph Lauren’s cream of the crop is their black label women’s clothing and purple label men’s clothing. These items hold their value and sell for much better prices than Ralph Lauren’s less pricey brands. Similarly, Michael Kors has a Michael by Michael Kors brand that’s cheaper than the Michael Kors brand and therefore doesn’t fetch as much on the secondary market. Naturally, the house brands that some designers provide to discount stores like Target and Kohl’s don’t sell very well on eBay because they’re not expensive to begin with. On eBay, buyers want bargains, or they want to get something they have trouble finding elsewhere. Items that don’t cost very much new probably won’t find many takers on eBay. Not that it really matters to the average buyer or seller, but the story that eBay started as a trading post for PEZ dispensers is completely false. The site started as, and has always been, a marketplace for a variety of different types of items. It’s fairly easy to sell on eBay, but it’s not for everyone. 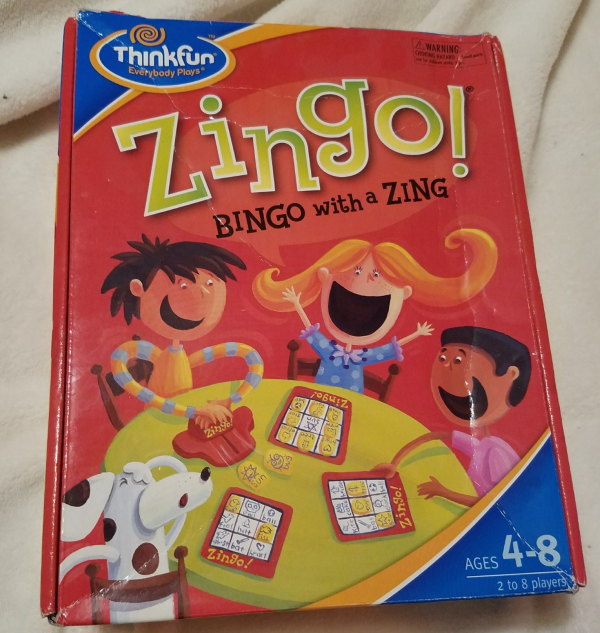 You’ll need to spend time researching, photographing, measuring, describing and listing items, to say nothing of packing and shipping sold items and dealing with customers. You have to be able to take decent pictures with a good smartphone or digital camera. You’ll also need some comfort with technology. Listing items requires a computer, and shipping them requires a printer, so you can take advantage of eBay’s shipping discounts. You can use a smartphone app to list on eBay, but it’s not as robust and doesn’t offer the number of options you’ll find using a regular computer. I vastly prefer creating my eBay listings on a computer. 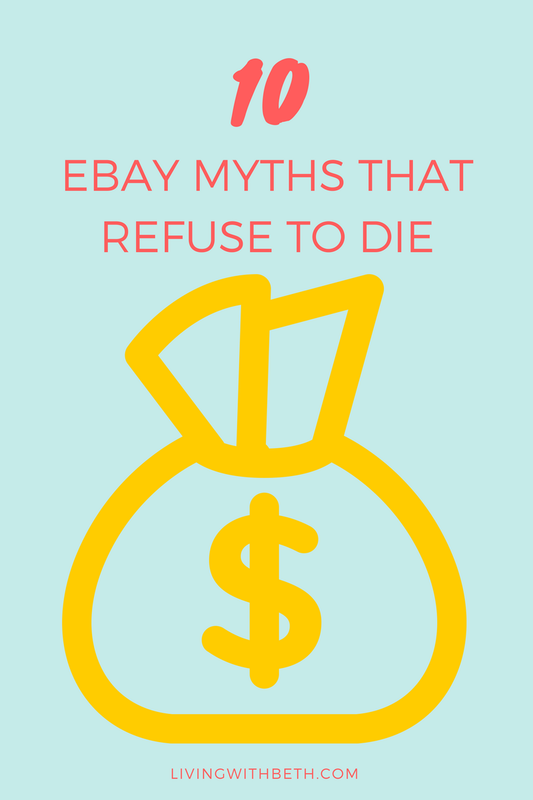 Contrary to the above-mentioned myths that certain items in general, like your family’s unwanted toys and clothing, aren’t worth anything, is the idea that anything will sell on eBay. In a way, it’s true that almost anything will sell on eBay, but only if you practically give it away and offer free shipping to boot. There’s not really any point in listing stuff on eBay for fire-sale prices. Your time is worth something. You may as well donate your castoffs rather than waste time listing items that’ll take many months before selling for little profit. In addition, some items are prohibited to sell on eBay, such as prescription drugs and tobacco products.